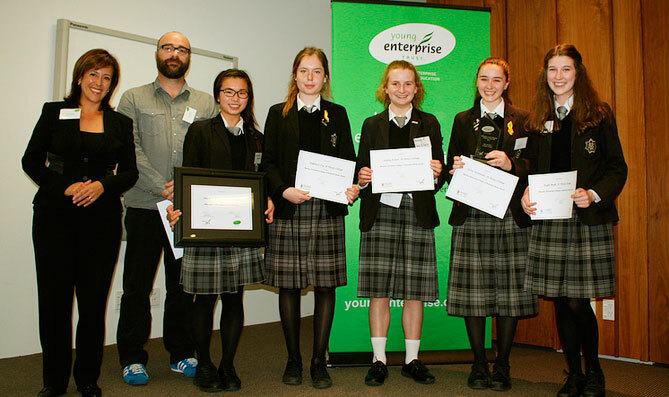 This month St Mary’s College Young Enterprise Team Sass and Spice will compete in the finals of the nataional competition having been named the Young Enterprise Wellington Company of the Year. The contest requires students to set up and run a business for three terms. 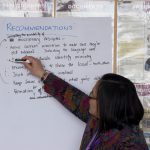 Two St Mary’s College teams competed – Sass and Spice which published a recipe book based on favourite morsels from popular Wellington cafes and Fruitea which created a healthy tea from green tea leaves and fruit tisanes. 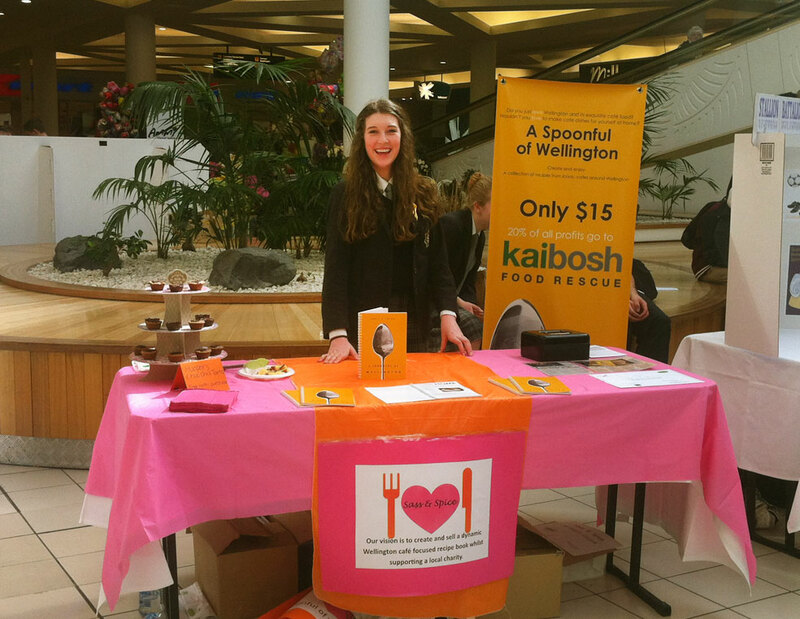 Both teams were regional finalists and we were extremely excited when SASS AND SPICE were named as the Young Enterprise Wellington Company of the Year. This was a particularly good achievement as St Mary’s is the only one of the around 50 teams in Wellington which runs Young Enterprise as a completely extra-curricular activity – the girls did the whole project in their own time. To top off the school’s successes, the finance director of Sass and Spice Livvy Mitchell was named The Young Enterprise Scholar of the Year beating some 3,000 students to the highest mark.